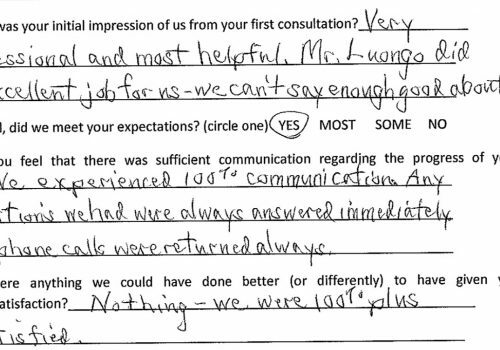 We understand that many of our clients don’t want to leave a review about a personal experience with us because of the sensitive nature. 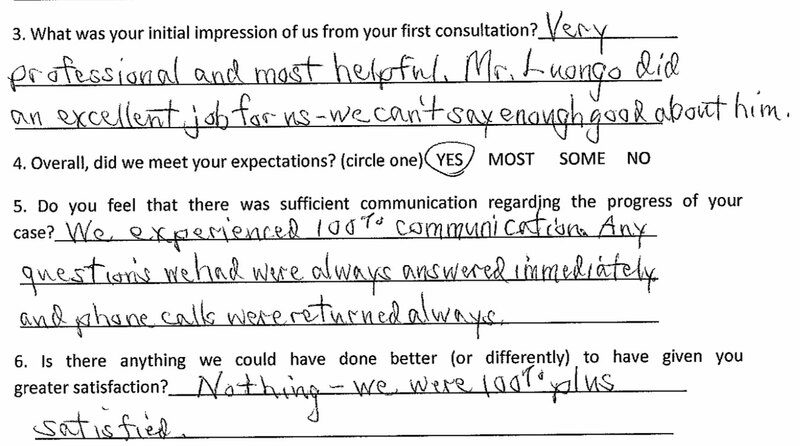 However, we appreciate any reviews, even if you just choose to comment on your overall experience with LUONGO BELLWOAR LLP without mentioning any case details. We have listed a few third-party review sites below, and we would love to hear what you have to say. Please note that you may leave an anonymous review on Avvo, but you must create a personal profile on Google and Facebook. *Leave a Review for the Firm. I was recently involved in a high stakes, high pressure personal injury case. To say it was difficult is an understatement. 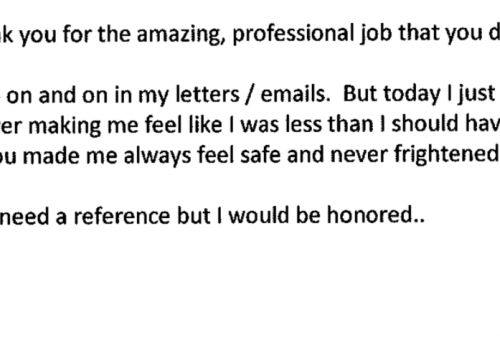 Tom and Stan demonstrated unwavering professionalism and dedication to my cause from day one, and continue to give me legal advice, assurance and even friendship; they care about me even though the case is over. These men never gave up on me, even when I gave up on myself. They fought for me when I was unable to fight for myself. I am forever grateful. I have my lawyers for life! Tom and Stan have the experience, dedication and tenacity to resolve any legal conflicts successfully, as they demonstrated for me. My sincere appreciation goes to Tom Bellwoar, Stan Luongo and Nicole Werner. Each of you were instrumental in providing a large settlement to my long awaited and vastly publicized issue. You displayed wisdom, integrity, and decency for the opinion of others. You explained the unexplainable with a talent for dissecting legal jargon. It’s finally over. Thank you. Tom, Stan and Nicole were there for me and my husband throughout a very long and protracted civil lawsuit that they filed on our behalf. 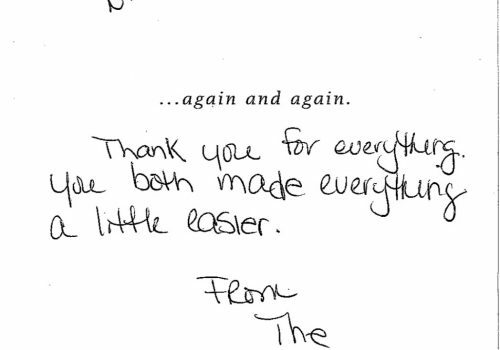 They had patience and perseverance throughout the nearly 3 years of litigation that we went through. When I was ready to throw in the towel, they gave me guidance I needed, and most of all showed me that I had the strength to persevere throughout the difficult times. 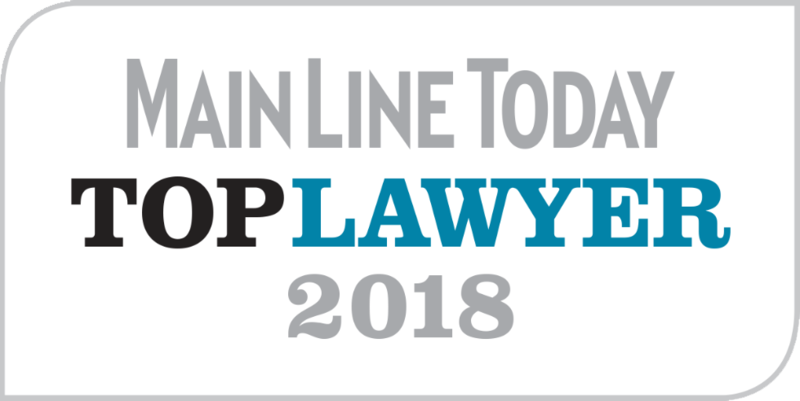 The positive outcome I had from the litigation is a testament to the tenacity of all 3 of these highly professional, compassionate, and skilled attorneys and paralegal. 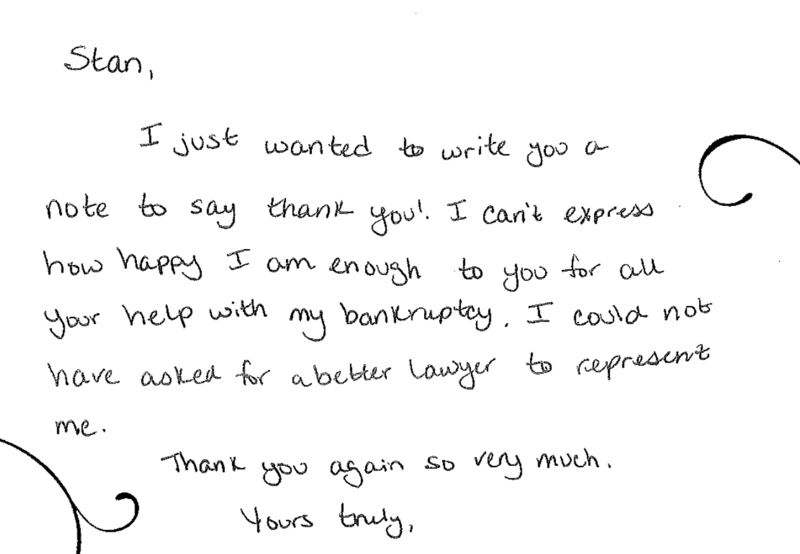 I am so glad that I was referred to them, and I now have my own personal law firm for anything that I may need! I highly recommend them! Stan and his team are consumate professionals, and made what I thought would be a very daunting process, bankruptcy, relatively easy. They were always on call to answer questions and guide me, and even now, a few years after the fact, they’re still willing to help. I’m in the process of purchasing a house here in West Chester and needed my discharge paperwork to finalize the mortgage, and one call, ten minutes, and two blocks later, Stan hand delivered it to me. Awesome people who I highly, highly recommend. Stan and his staff are awesome! Stan helped me through a tough time in my life and I came out glowing! 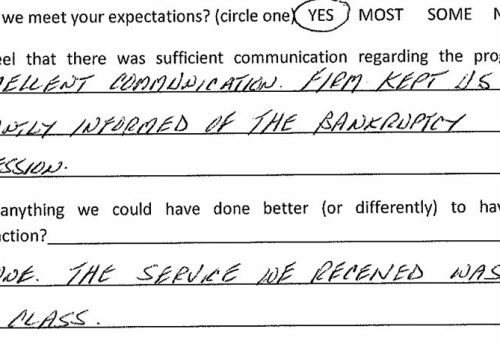 After going through a divorce then financial difficulties, Stan and his superb guidance enabled me to save my home from foreclosure and keep me solvent financially. I would highly recommend him! Stan, thanks for your assistance in helping to solve our problem. You are a true professional and a credit to your company. Hats off to Nicole as well. The timely follow up information was very welcome. Nicole-Thank you again for everything you and Stanley have done !!!!! There are good people still out in this world and you two are definitely those!!!!! Thank you again. Will definitely call on Tom Bellwoar for any future needs. Dedicated to helping people get the best outcome for their specific situation. Very understanding. He helped me through a tough time!! Stan, I just wanted to personally thank you for your help and guidance with my bankruptcy. I think you have been the first lawyer who I have had a chance to interact with who actually left me with a favorable view of the legal profession. 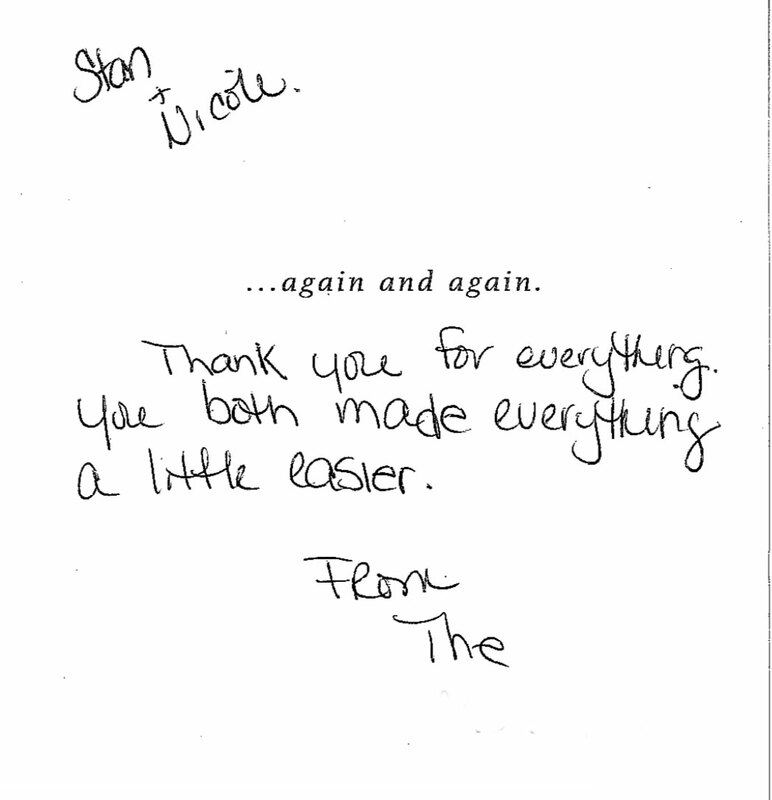 Your expertise, responsiveness and professionalism was greatly appreciated. Felt like we would be well taken care of. 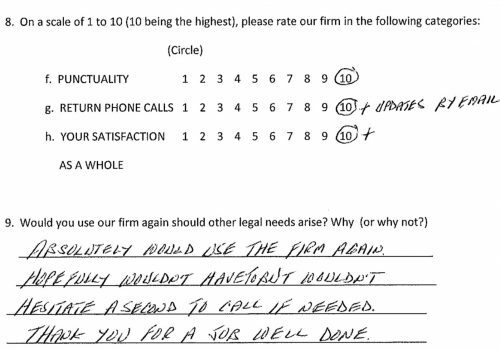 This is the second time we have used the firm and we will call again if needed. Very knowledgeable and willing to work with me. I felt very comfortable. 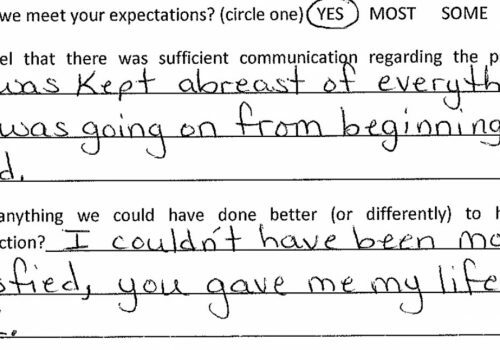 I was impressed by the way Stan presented himself and how he made me feel important. I couldn’t have been more satisfied, you gave me my life back. 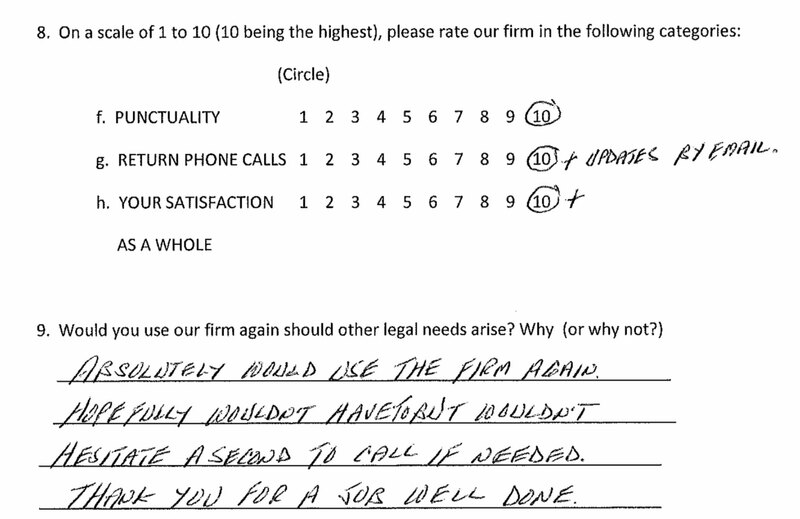 I would use your firm again because you gave me peace of mind and your firm’s performance was impeccable. Stan was very thorough with me. Even though my case was through, Stan made me feel that he cared and wanted me to call him if I needed anything else..I couldn’t be more happy with the service. I have referred several people to your firm for various reasons. 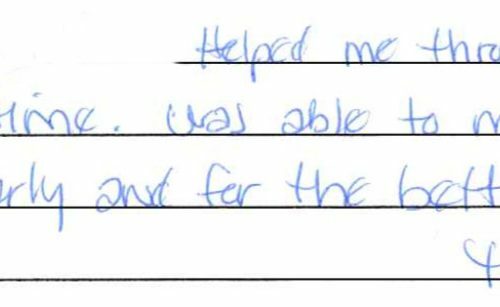 Felt very confident in your ability to steer us in the right direction…I would trust that your firm would meet our future legal needs. Tom was accessible, knowledgeable, and reliable. He not only provided me with a competent legal defense; he helped me to make the first of a series of good decisions that got my life back on track. Dear Mr. Bellwoar, This letter is regarding the excellent service you provided me during one of the most stressful periods of my life. You not only mastered my case with extreme brilliance, your sense of duty, adaptability and unwavering commitment toward the smallest of details was outstanding. Stan was very honest and upfront about my options and easy to talk to and work with. He was very professional and showed a real concern for me. 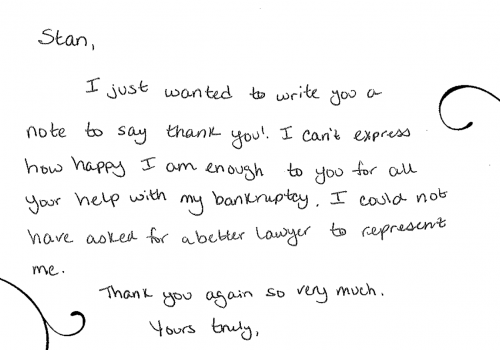 Nicole, It’s been a few days longer than one year since my bankruptcy discharge. Things are going very smoothly for our family. Thank you and Stan for all of your efforts! Stan Luongo and Nicole Werner kept us informed through all the steps and answered our questions fully. 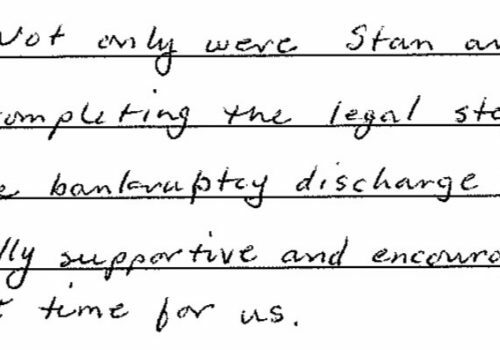 Not only were Stan and Nicole thorough in completing the legal steps necessary to complete the bankruptcy discharge but they were emotionally supportive and encouraging throughout a very difficult time for us. – Alan & Cindy B. Very smart, aggressive lawyer. Able to get a much better outcome than I expected. Handsome too! Stan and Nicole took the time that I needed to get comfortable with the idea of filing a Chapter 13 to get out from under debt I had to assume due to a divorce. The process is never easy or fun, but they made it as painless as possible. Also they were there throughout the 5 years after the filing and did what was necessary when it was time for the bankruptcy to be discharged. Great! Felt that you really cared and wanted to help do what was right in our situation and most of all–didn’t make us feel like bad people for coming to this conclusion. I would without question, use Luongo Bellwoar and would recommend to anyone in need of the services provided. My heartfelt thank you to Stan & Nicole for helping to get us back on track!